Islamic State (IS, formerly ISIS/ISIL) has challenged Prince Harry to a fight in a new propaganda video. 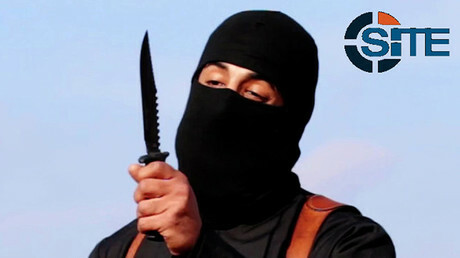 The video features an IS supporter with a Singaporean accent calling on fellow Islamists to join their cause across the Middle East and Africa. Prince Harry previously served in the British military, where he flew Apache attack helicopters in Afghanistan. The Islamist was identified as 39-year-old Megat Shahdan bin Abdul Samad by the Singaporean authorities following the video’s release. He is understood to have left the city-state in 2014 to fight for IS in the Middle East. 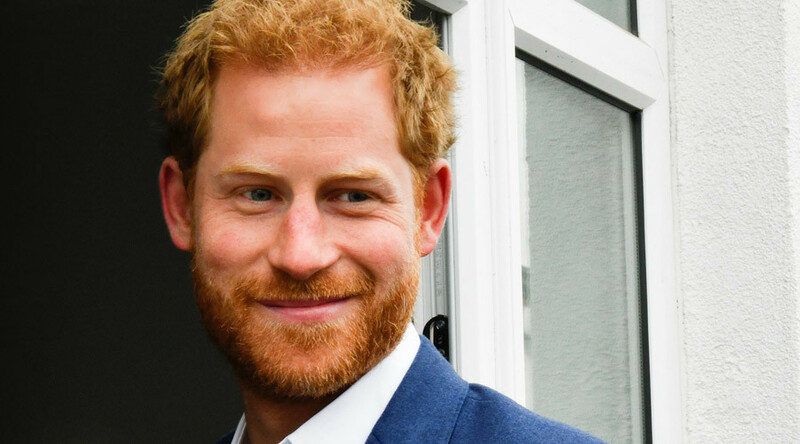 Prince Harry made a two-day visit to Singapore in June, where he spoke about that month’s London Bridge terrorist attack. 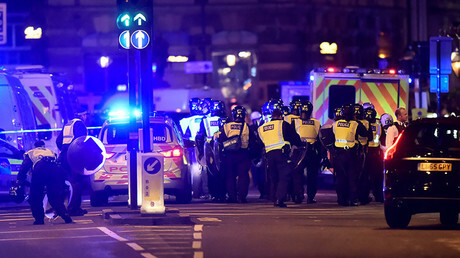 The attack saw three knife-wielding men using a van to mow down a crowd on the city’s iconic bridge before going on a knife rampage at nearby Borough Market. Eight people were killed and dozens more injured. In a statement, the Ministry of Home Affairs said: “Our security agencies have been aware for some time now of the presence in Syria of a Singaporean, Megat Shahdan bin Abdul Samad, 39, and have been monitoring his activities.